 Rural Youth Europe’s Education and Fundraising Manager Pia Winstén is running for a position on the European Youth Forum’s Financial Control Commission. Elections will take place in Novi Sad, Serbia 22-24.11.2018. 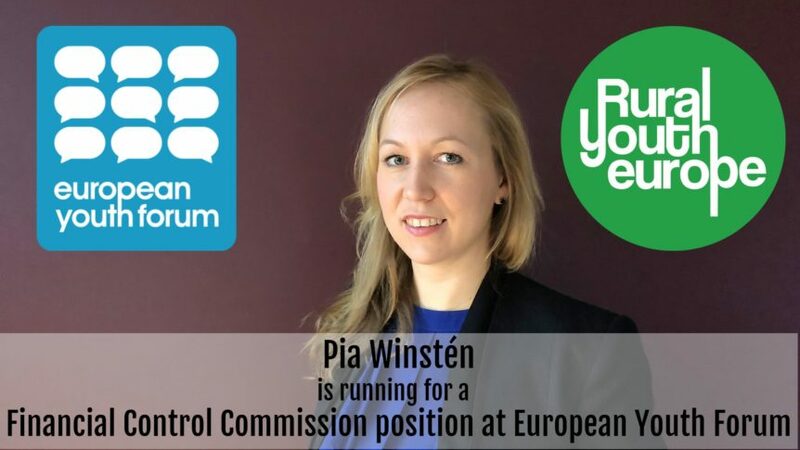 The board and staff wishes Pia luck in her campaign.